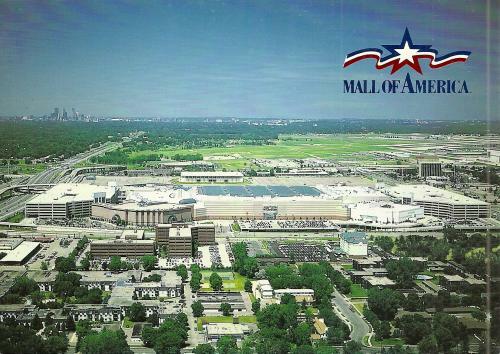 Major commercial projects like the Mall of America in Bloomington, Minnesota have put Enebak on the map as an industry leader. Enebak did the site prep and even did the footing excavation. Enebak’s expertise in commercial site development begins with experienced personnel, and encompasses the full spectrum of site development, including: clearing and demolition, grading and excavating, and street and utility work.